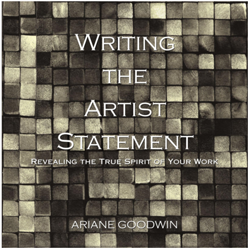 Art Consultants: Are They Part of Your Mix? Over the years, Geoffrey has learned a thing or two about art consultants and agreed to share his latest outreach here on the smARTist Career Blog. Without further ado, hereeeeeeeeeee’s Geoffrey! 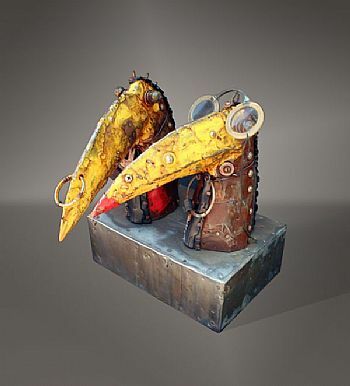 For many artists, working with art consultants is pretty unfamiliar ground. We have all heard of them, but what do they want and what do they do for us? After reading some other blog posts, it’s clear that they place and sell art, but how is it selected, priced and where is it placed? Recently I wanted answers to those questions so I put together a mini-marketing plan focused just for art consultants. 1. I researched Art Consultants on the internet that worked with sculptors (because that’s what I create) and came up with 10 names. 2. From looking at their sites, I put together a brief intro to my work, something that would be concise and easy to read. Within a week I got three personal responses, which I thought was a pretty good return. And this is what I found out…the ones that responded told me that the type of work I was creating was not suitable for their client base. It was too different and not ‘user’ friendly, in other words, the work might scare or confront their clients. What I learned from this marketing campaign was not what I’d hope, but it was valuable information about where my market really is. I was hoping to expand my client base, but I guess it will not be with art consultants. This is not a referendum on your work, which may have a greater general appeal… and the only way you’ll find out is to get it out there and ask. 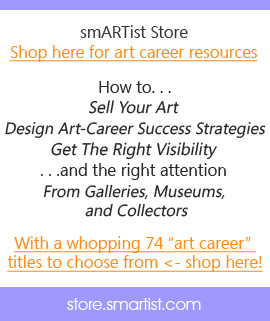 “How to Sell Your Art Through Consultants,” which you can find, here, in the smARTist Store. And, btw, the store is in the middle of it’s “Round Two” Grand Opening Sale!